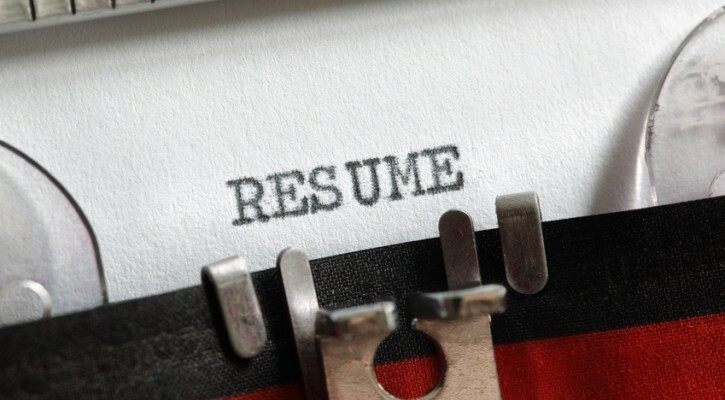 Resume Writing – How to get the most out of this essential document. If we were willing to give you free advice on how to be more effective in your #JobSearch, would you be interested? Your resume is major part of the job search and could in fact, be the determining factor in whether or not you land a job. Here are a few things to keep in mind when drafting yours. When outlining these parallels, it’s beneficial to highlight key accomplishments. Try to be as specific as possible. See below for an example of what someone in Sales might include on their resume. This is going to show the Recruiter or Hiring Manager precisely how this candidate performed in their previous role and will give them some insight as to what they could expect from them as an employee of their organization. Attention to detail is one of the most common attributes that candidates list as a strength. If you’re going to include it, LIVE IT! This should go without saying, but make sure that you double or even triple check your spelling, punctuation and grammar. A slip-up in any one of these areas can cost you your chance of landing the job. If you have any additional questions regarding resume writing, please don’t hesitate to leave a comment and I’ll gladly get back to you. Also, if you have any suggestions on any other job seeking topics, go ahead and leave that in the comment section as well. And of course, if you’re currently on the job hunt, be sure to visit our official careers site to view all of our available positions. This entry was posted in Job Hunt Tips and tagged in deluxe corporation, job hunt, job seekers, resume, resume writing. « Deluxe named a Top 100 Company to Watch for Remote Jobs in 2016!